1) Belize continues to be a leader when it comes to ocean sustainability after announcing bold new commitments at the United Nations Oceans Conference in June. This announcement included voluntary commitments from the government of Belize which will secure their fisheries as an engine for sustainable development and poverty alleviation. Belize has already made major steps to protect its magnificent barrier reef, and the biodiversity and fisheries that live there. 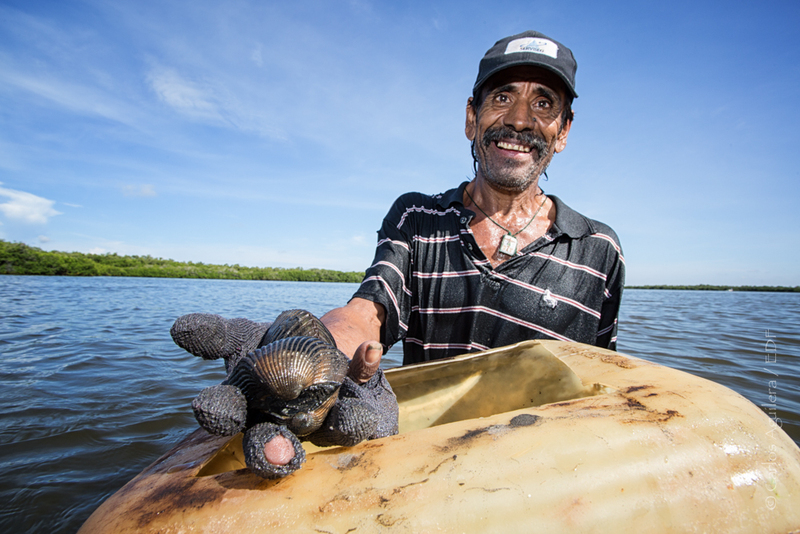 In doing so it has established itself as a global leader in small-scale fisheries management. These new commitments will secure those gains and strengthen the foundation for good governance of fisheries so that they continue to provide jobs, food, and income for fishing communities. 2) Two more rockfish species from the U.S. Pacific groundfish fishery have been declared “rebuilt” well ahead of schedule. The fishery, which includes species of sole, flounder and rockfish, was declared a federal disaster in 2000. Now, nearly two dozen important species are certified as sustainable to eat, and just this year Bocaccio and Darkblotched rockfish were declared rebuilt. The National Oceanic and Atmospheric Administration attributes the recovery to a combination of habitat protection and the secure fishing rights program implemented in 2011. Commercial and recreational fishermen – who have worked for years to avoid catching the species in order to rebuild populations – will soon be much freer to harvest them. This means that commercial fishermen can supply consumers with these beautiful, delicious, sustainable rockfish and that recreational fishermen will have more opportunities to catch them. This success is just the latest of many for the West Coast groundfish fishery. 3) Sustainable fishing commitments in the Philippines. The Philippines recently announced it has partnered with EDF to implement sustainable fishing reforms based on science. More than 70 percent of fish stocks in the Philippines, for which there are data, are considered overfished. 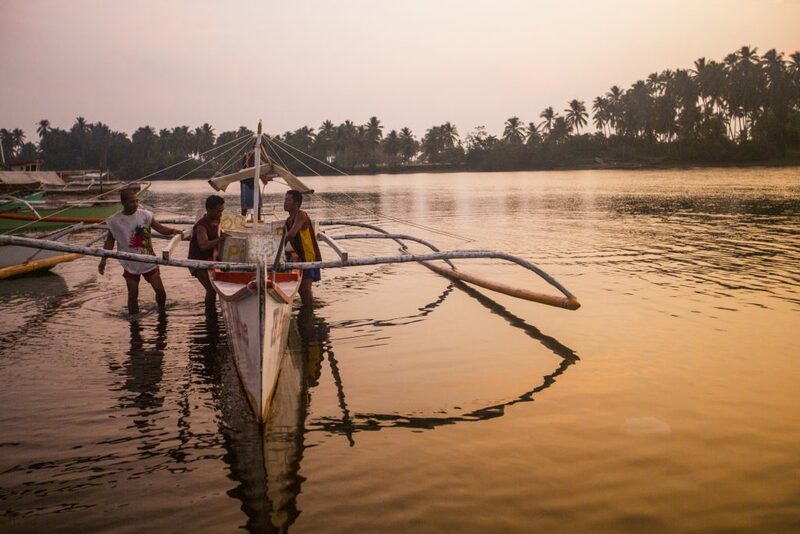 Science-based fishing reforms can put the Philippines on the road to improved food security for the millions of Filipinos who depend on fish as a source of food and for their livelihoods. This monumental step forward for the Philippines can set an example for how to build policies that can improve food security and provide economic prosperity, while at the same time recover fisheries. 4) New online trainings from our own Fishery Solutions Center will help practitioners around the world manage their fisheries sustainably. The Virtual Fisheries Academy is a brand new, free online learning center that allows stakeholders to build upon their existing knowledge in order to develop fishery management solutions tailored to their own fisheries. Since we launched the Academy in September, more than 250 fishery practitioners from 52 countries have signed up to take the courses. We are excited to see how these stakeholders apply what they learn to enable good fishery governance around the globe. To learn more about the Virtual Fisheries Academy, join our Open Channels webinar on December 5th. 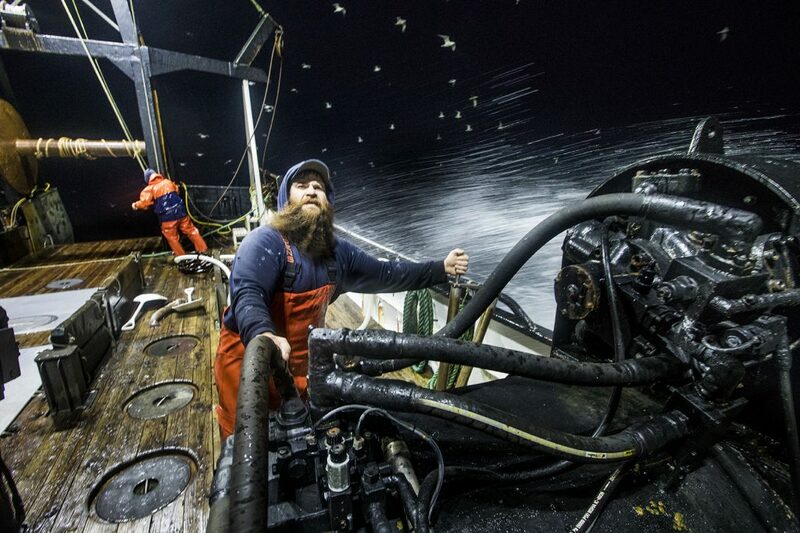 5) By getting fishing right today, we can help ensure a more resilient ocean world tomorrow. Climate change will cause undeniable shifts and changes to global fisheries—threatening the people who depend on them most for food security and nutrition. The good news is that with practical solutions, we can increase the number of fish in the sea, the amount fish on the plate, and prosperity even in the face of climate change. Preliminary research from EDF, Oregon State University, and the University of California Santa Barbara shows that cooperation and responsive management are needed to ensure these benefits, but we are confident and hopeful that countries can come together and find solutions that work for fishing communities all over the world. 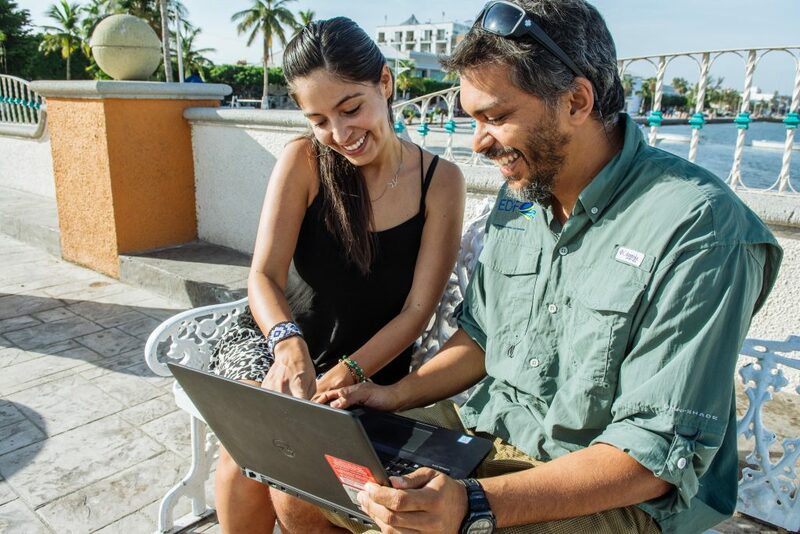 This entry was posted in Domestic, International, Policy, Science/Research, Seafood and tagged Belize, ocean optimism, Philippines, Virtual Fisheries Academy, west coast, West Coast Groundfish, World Fisheries Day. Bookmark the permalink. Both comments and trackbacks are currently closed.